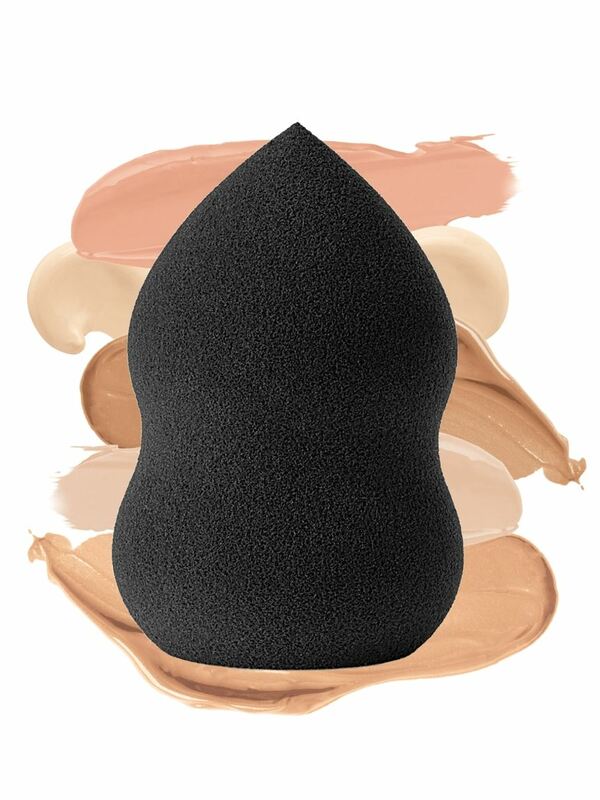 This makeup sponge is perfect for precision application and blending of liquid and cream foundations, concealers and more. 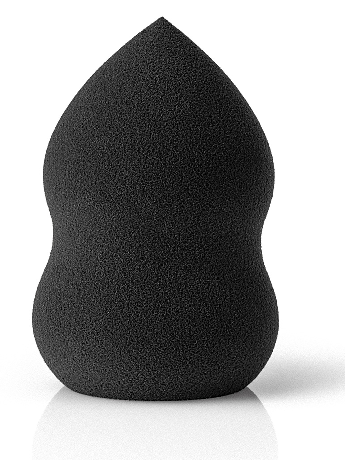 Versatile, reusable makeup blending sponge helps you achieve a flawless finish. 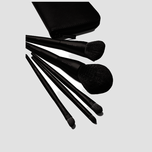 This makeup tool features an easy-to-grip, ergonomic design and custom dual edges. The facial sponge design ensures that you receive high-efficiency formula delivery. Known for delivering a seamless finish, this precision Blending Sponge helps make makeup application a breeze. A unique, open cell structure is designed to allow the sponge to absorb water – and less product – in order to minimise waste so that you get the most out of your makeup.